Villard-de-Lans, Correncon , Meaudre and Autrans as major skiing resorts. St Agnan, with La Chapelle being the main village in the south. The most direct route is the motorway, which now starts at Calais docks. 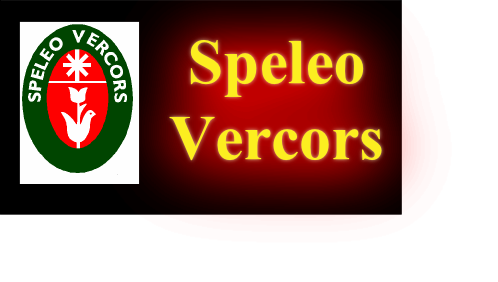 office can provide details (main offices are in Villard-de-Lans and La Chapelle). shops and a sun trap swimming pool). which is within easy walking of the shops and bars of Villard-de-Lans. Office of Tourism web sites for details. 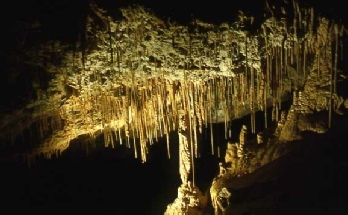 SHOW CAVES: (All French show caves give a "reduction pour le speleo"). Big Green Pipe. Then just follow the footpath that goes under the pipe. the ridges, again, plaques can be found. museum on the pass above Vassieux, which is an equally moving experience. 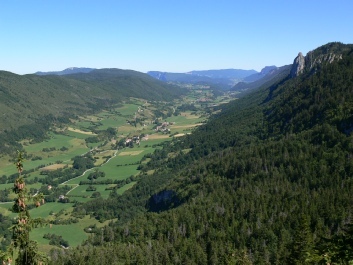 The Vercors National Park is an area of outstanding natural beauty. prevalent as other areas of Europe, stealing from cars is on the increase.